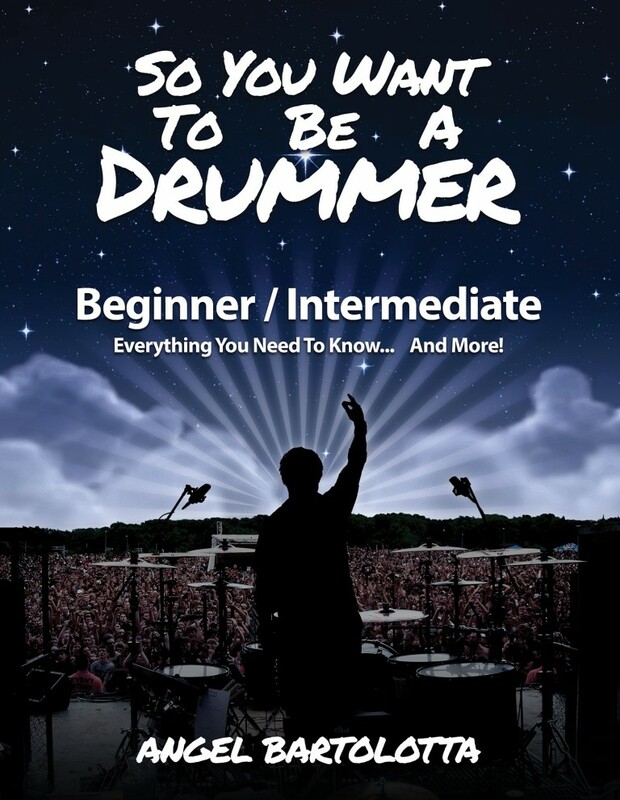 "SO YOU WANT TO BE A DRUMMER"
A FUN AND EASY WAY FOR KIDS TO LEARN THE DRUMS!!! 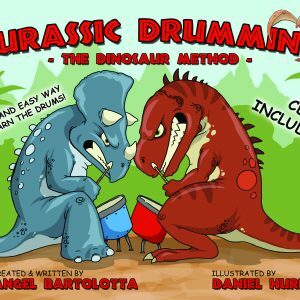 "JURASSIC DRUMMING" BOOK/CD AVAILABLE NOW!!! 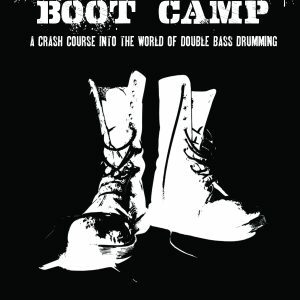 Visit the TOUR page for workshops and clinic performances! 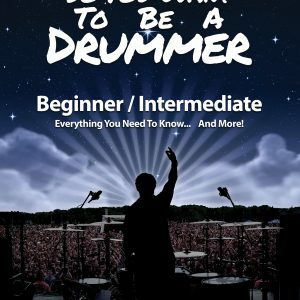 Everything you need to know... And more! 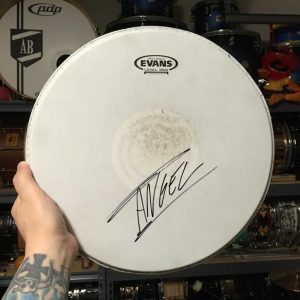 I really like drum lessons with Angel. The lessons make me feel good about myself. Angel is nice and funny. He is not strict. 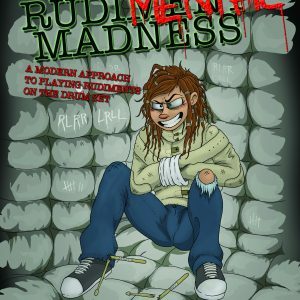 His book is very well created.